Hania had gone outside that chilly morning to start her aunt’s green SUV when the man in black appeared and snatched her from her own front yard. In the weeks after Hania’s disappearance, local law enforcement and the FBI held press conferences where they implored the community to come forward with any information they might have about the Lumberton teen. Those press briefings slowed to a staccato rhythm that eventually went quiet. As citizen inquiries in the case remain steady, law enforcement has recently suspended all future press-conferences, barring significant developments in the case. In an effort to kick up further leads, the FBI and law enforcement implored the local deer hunters of Robeson County to check their video devices for any sign of the SUV, a stolen Ford Expedition, used to abduct Hania. “We are at a critical phase in our investigation and need the public’s help,” the press release said. “If we do not reach everyone with video soon, that video could be lost, as many systems will purge the older footage automatically.” The SUV was eventually located off of Quincy Drive, approximately ten miles from Hania’s home. In addition to deer hunters, homeowners were also asked to check any home security systems with video in order to track the SUV’s movements. Police are seeking a man seen in one such surveillance video, who was walking in the area about an hour before Hania was abducted. He was seen walking on Lambeth Street, headed towards the mobile home park in the minutes leading up to Hania’s disappearance. The search for this possible witness has only grown more desperate, as the investigation took a bleak turn. In the fourth week of the search for Hania, a body was found by law enforcement while searching for the missing teen. The body was discovered off of Wiregrass Road, approximately ten miles from Hania’s home. 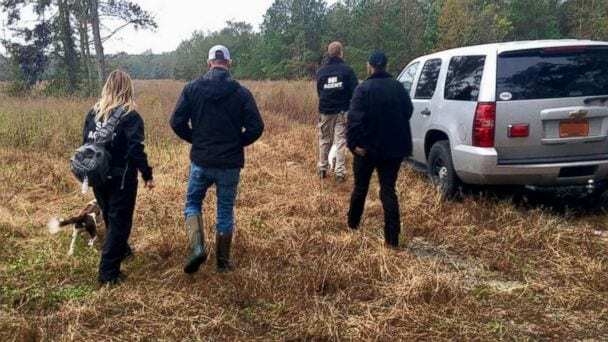 At that time, there were at least four investigative bodies searching: The FBI, Lumberton PD, the Robeson County Sheriff’s Office, and the SBI. 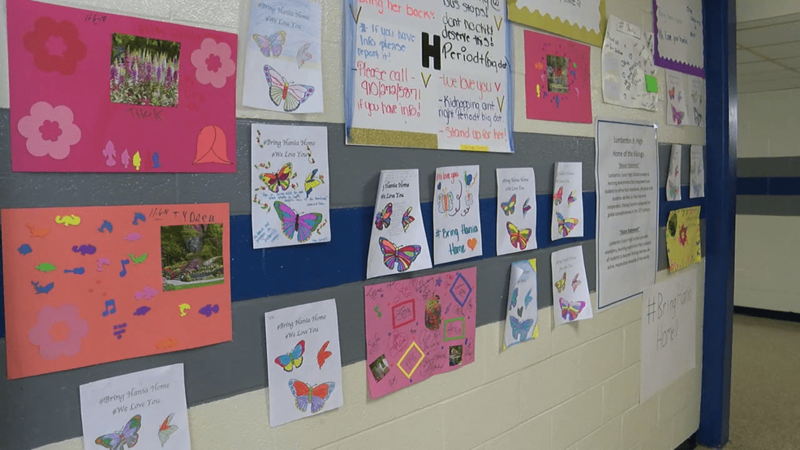 A press release from the superintendent of Robeson County Schools read, “The body is believed to be Hania, but the identity has not yet been confirmed. This is an unfortunate end to an extensive search and we are committed to supporting all students and staff as they cope with the heartbreaking tragedy.” The superintendent also assured the district that they would be increasing all available resources to support the students and staff at Hania’s school, Lumberton Junior High School. Law enforcement have stated that the remains have been sent to a North Carolina state crime lab located in Raleigh for autopsy and identification. Carie McMichael is the Communication and Media Specialist for Lauth Investigations. She regularly writes on missing person and investigation topics. For more information, please visit our website.